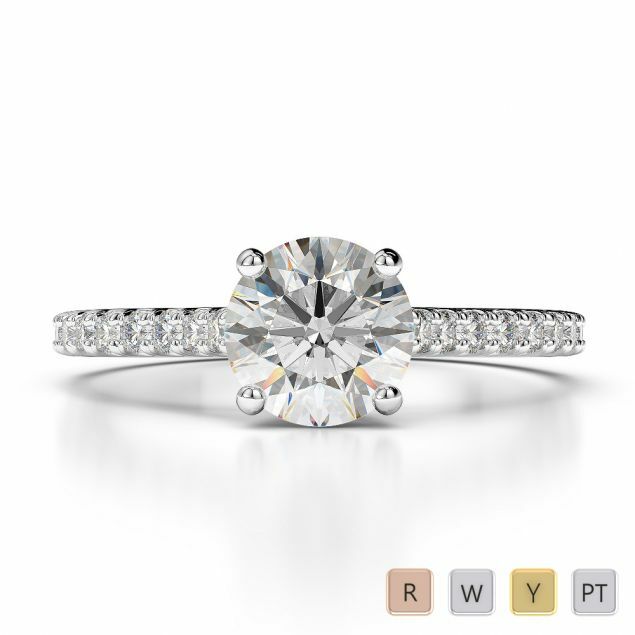 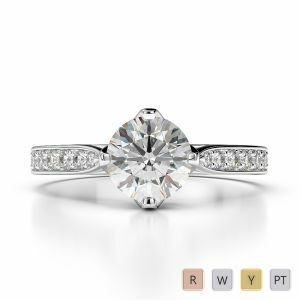 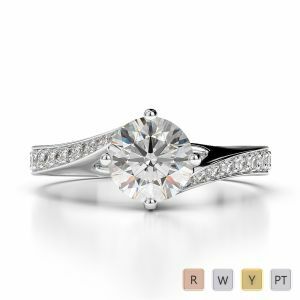 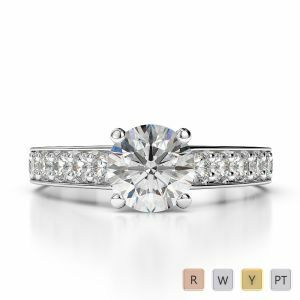 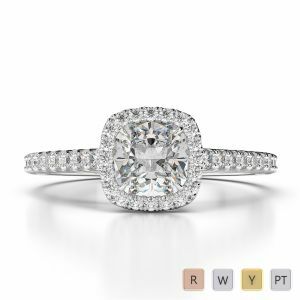 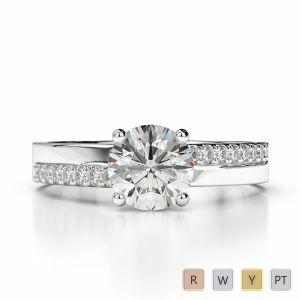 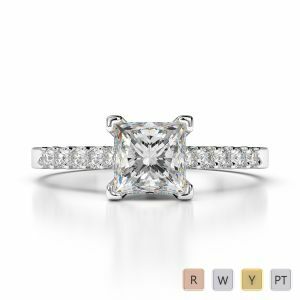 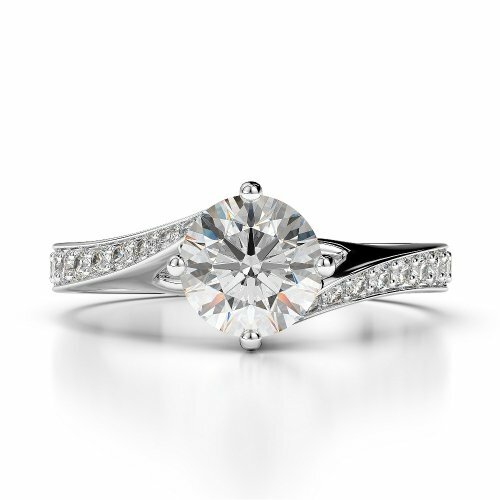 Express your love & commitment with a beautiful diamond engagement ring. 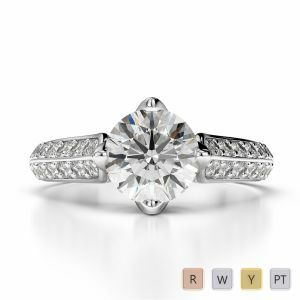 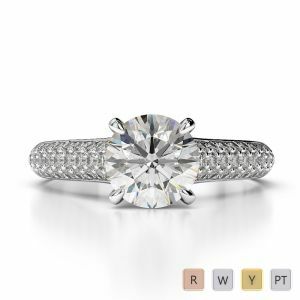 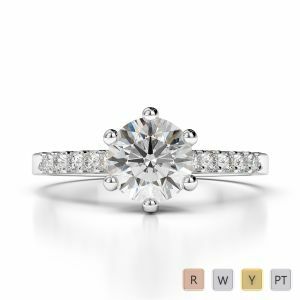 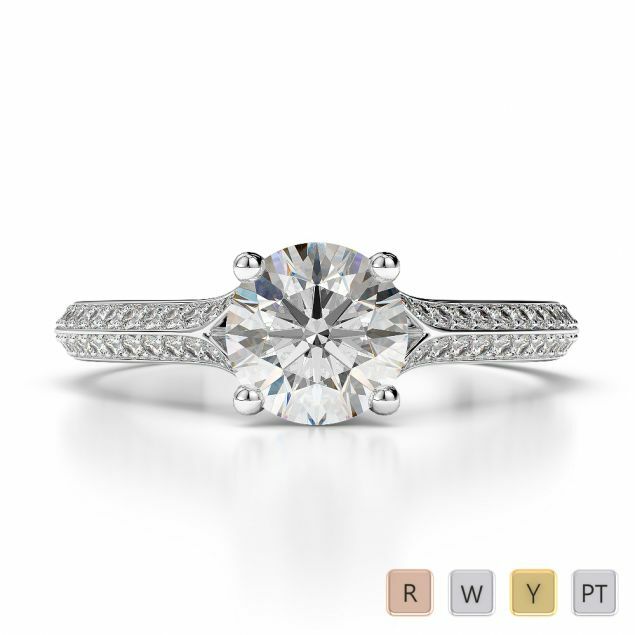 Our glamorous collection of diamond engagement rings is handcrafted to finish and come in various styles. 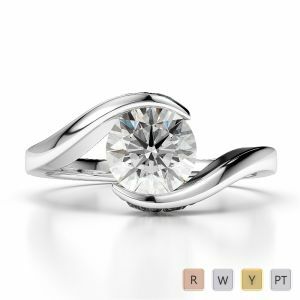 Browse through our entire Range of Hallmarked diamond rings available in Yellow, Rose and white Gold. 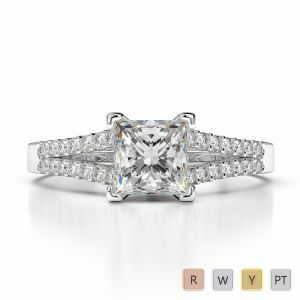 You can buy through our website securely and easily.